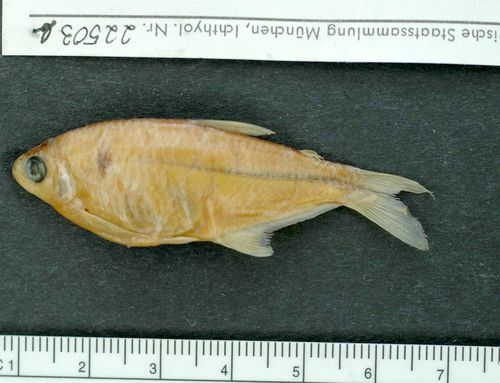 Cope, Edward D. 1894. 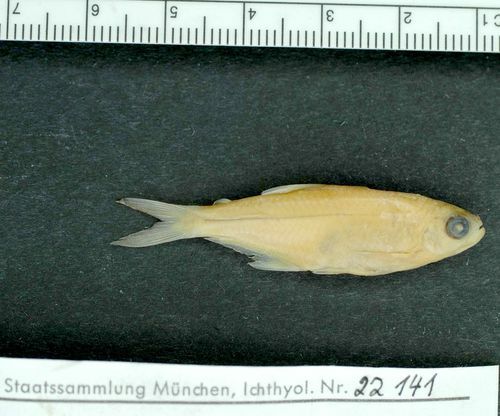 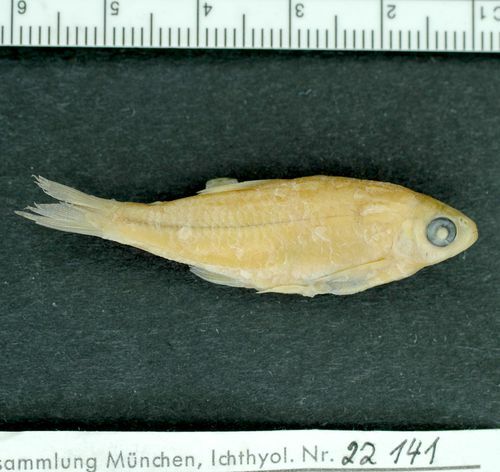 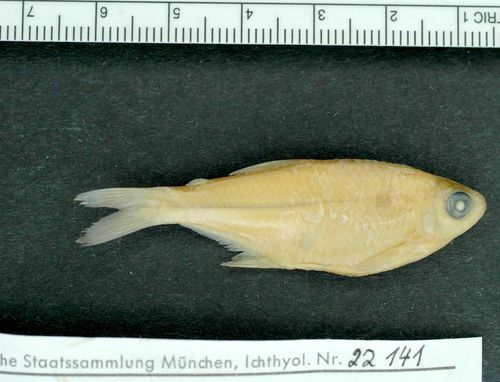 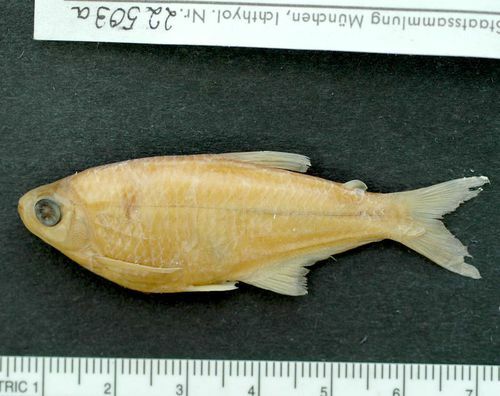 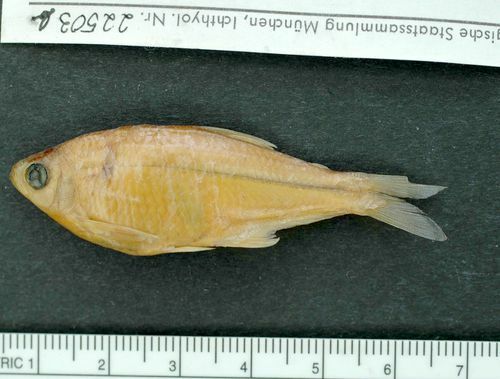 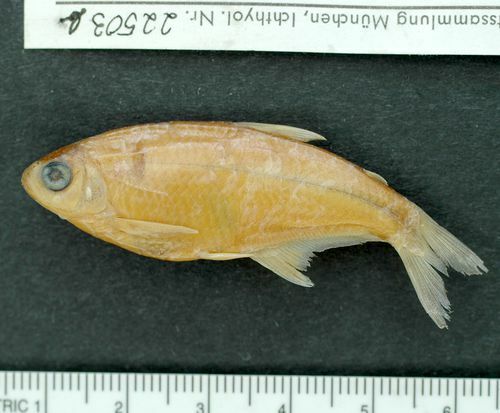 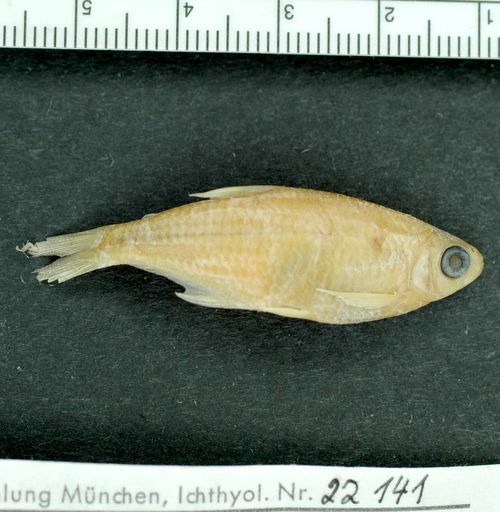 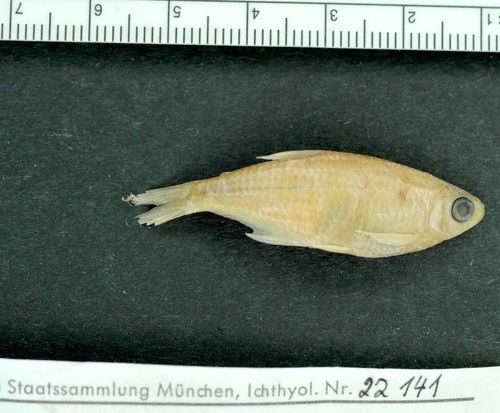 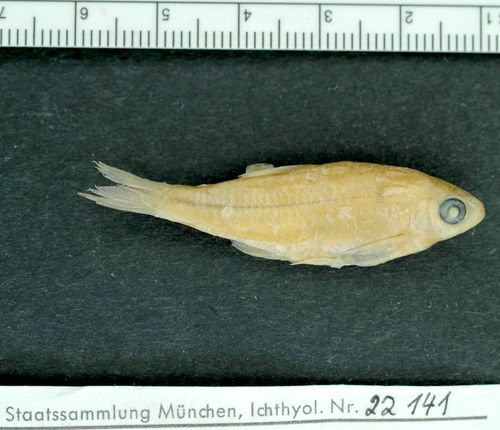 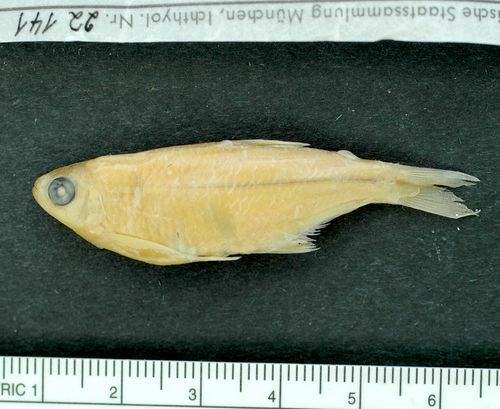 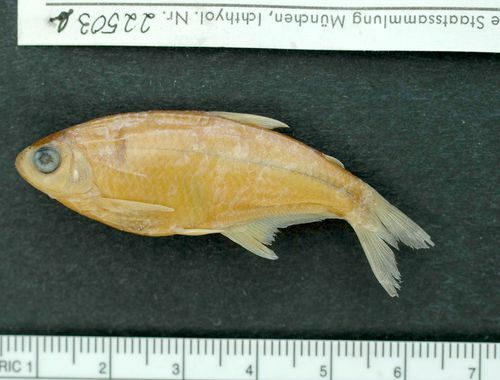 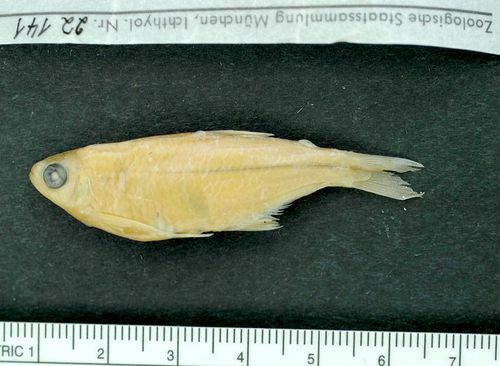 On three new genera of Characinidae. 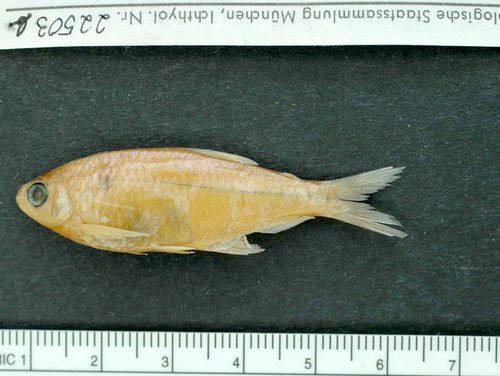 The American Naturalist 28: 67.